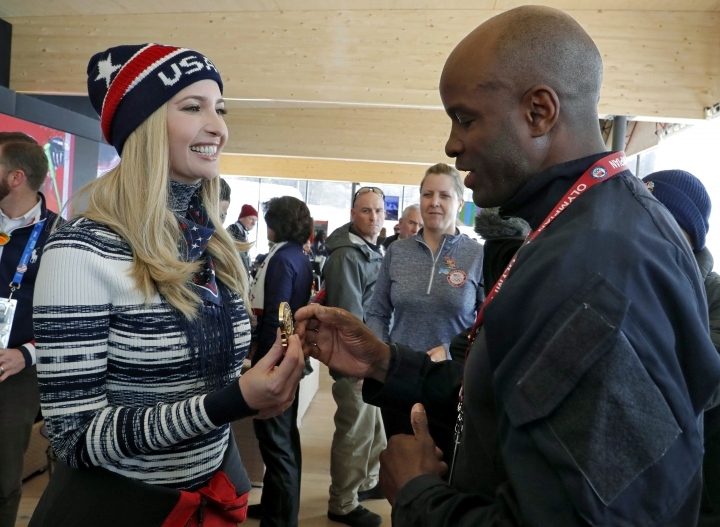 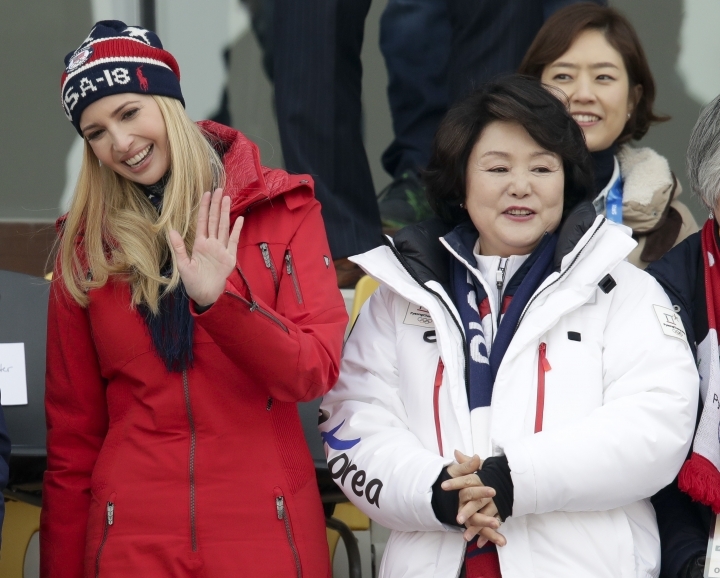 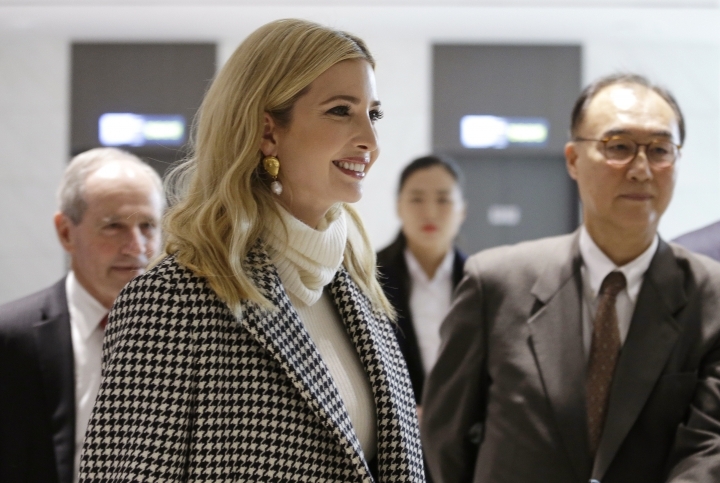 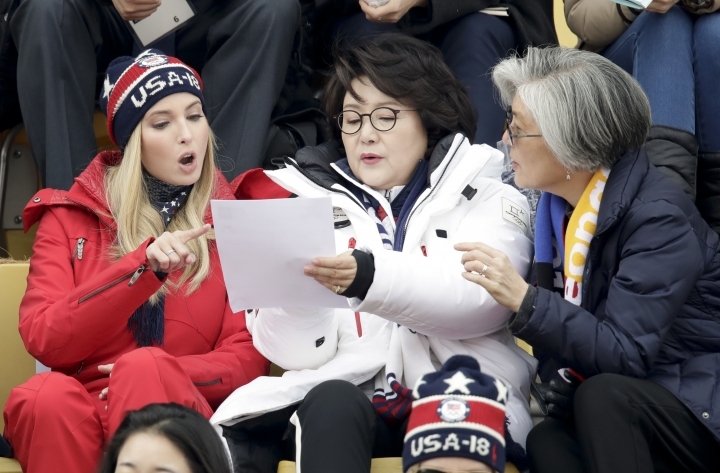 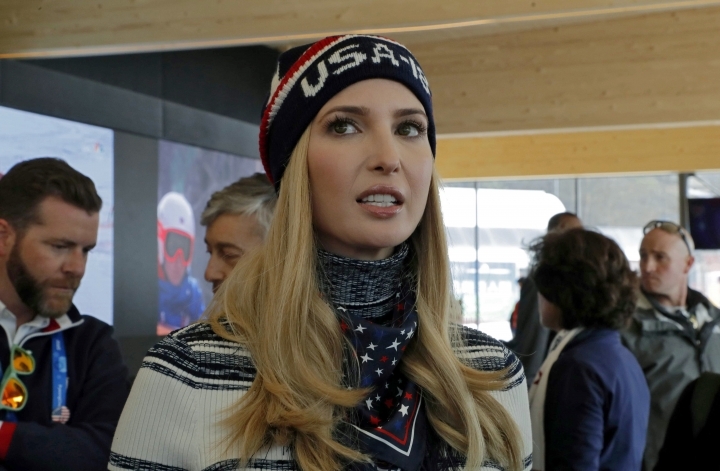 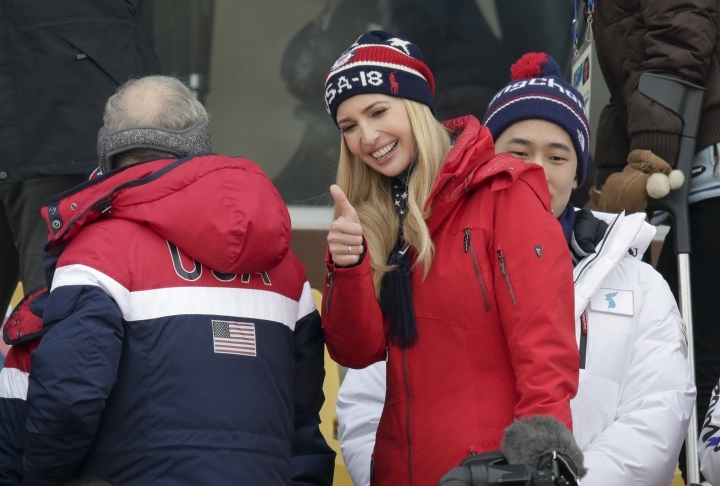 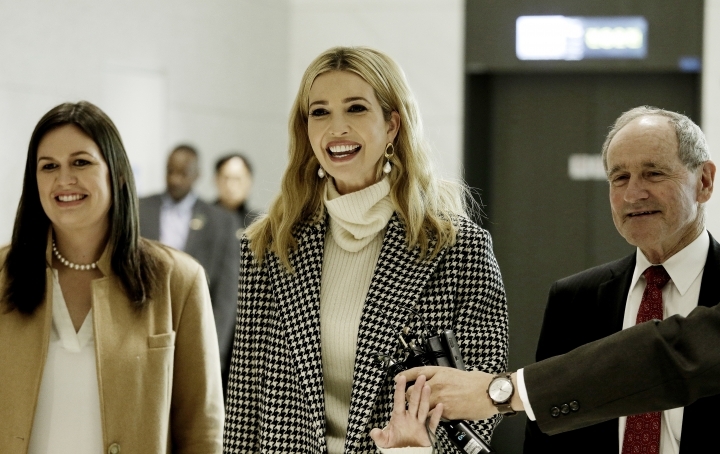 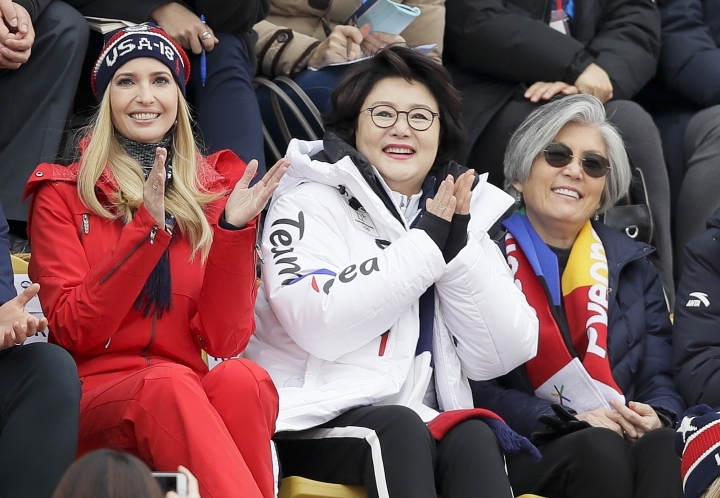 PYEONGCHANG, South Korea — U.S. President Donald Trump's daughter toured the 2018 Winter Olympics on Saturday, the morning after telling South Korea's president that she would use her visit to the Pyeongchang Games to advocate maximum pressure on North Korea to halt its nuclear program. 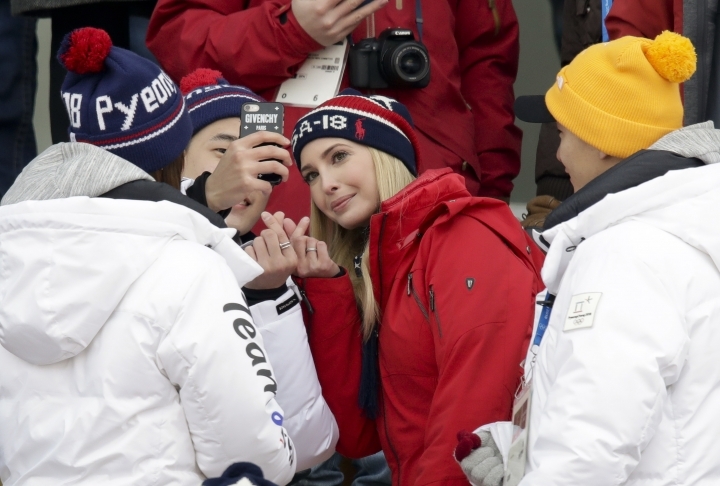 Errin Haines Whack is a national writer for The Associated Press. 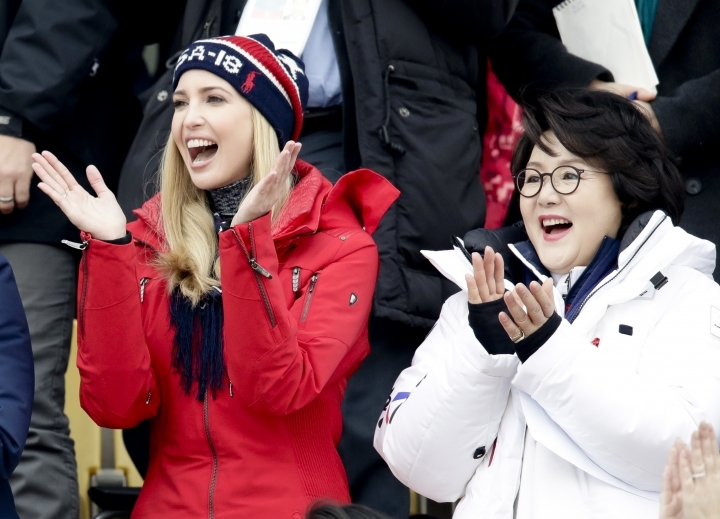 Associated Press writer Youkyung Lee contributed to this report from Seoul.